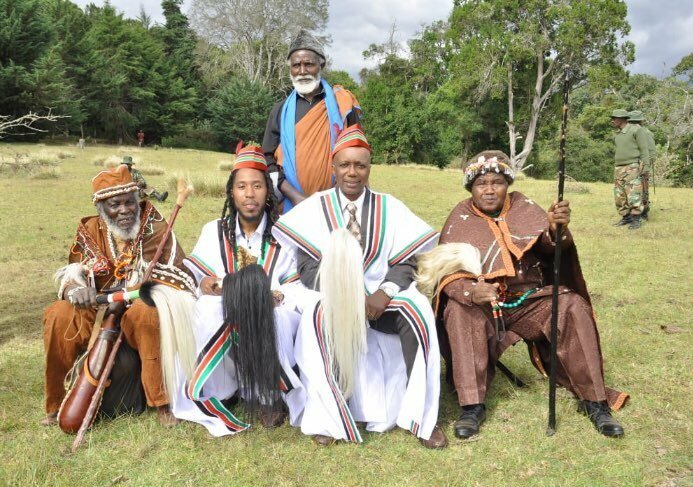 Qadree El-Amin visited Mt Kenya to seek divine intervention to his troubles. 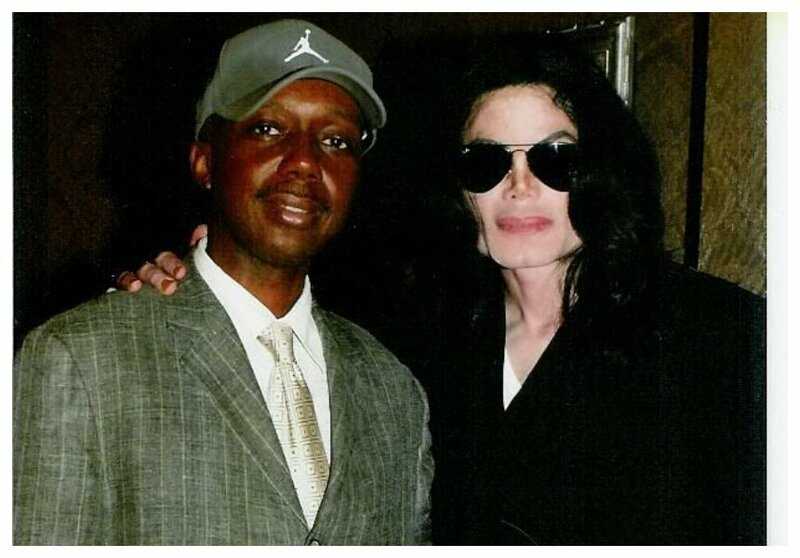 Amin was the promoter of the late king of pop Michael Jackson. Amin moved to court in in March 2017 seeking a 1.6% stake of Michael Jackson’s wealth. He however lost the case as court failed to award him the portion he needed. The troubled promoter touched down in Kenya on October 1st in company of popular US Hip Hop producer Prince Michael. The two proceeded to Nyeri upon arrival. 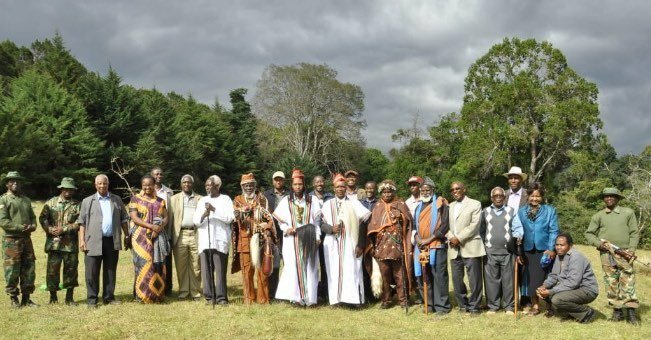 El-Amin was inducted into the Gikuyu community in a ceremony performed by elders. He was given Gikuyu name Mungai meaning a man of God while Prince Michael was given the name Muchiri (an advocate).